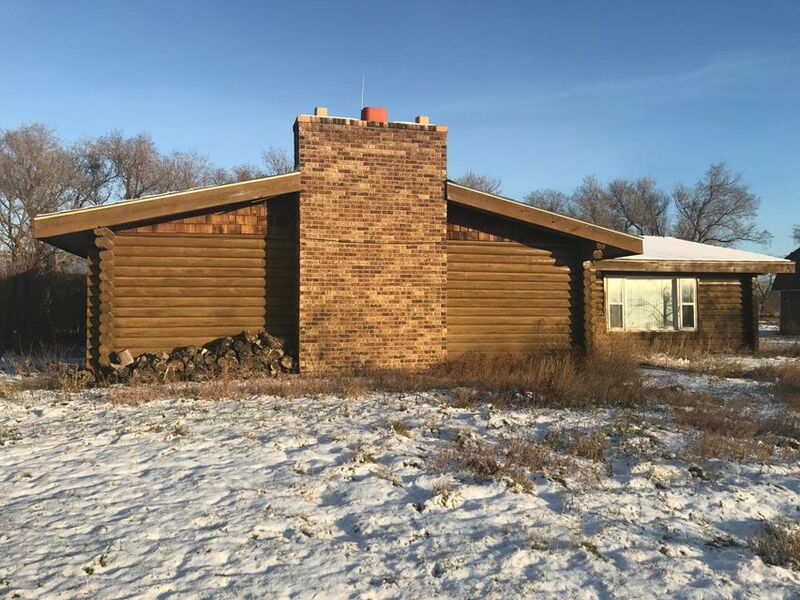 The possibilities are endless with this 3 bedroom, 2 bath log home on 9.64+/- acres. 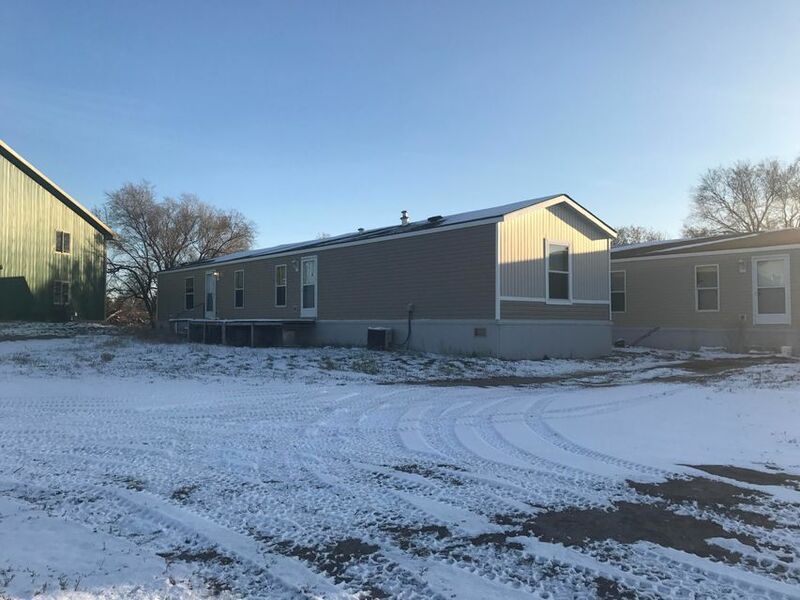 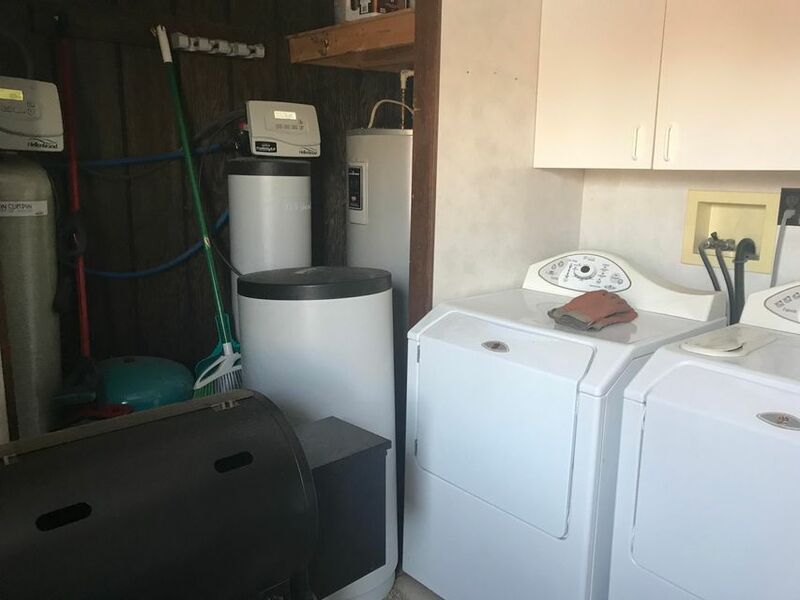 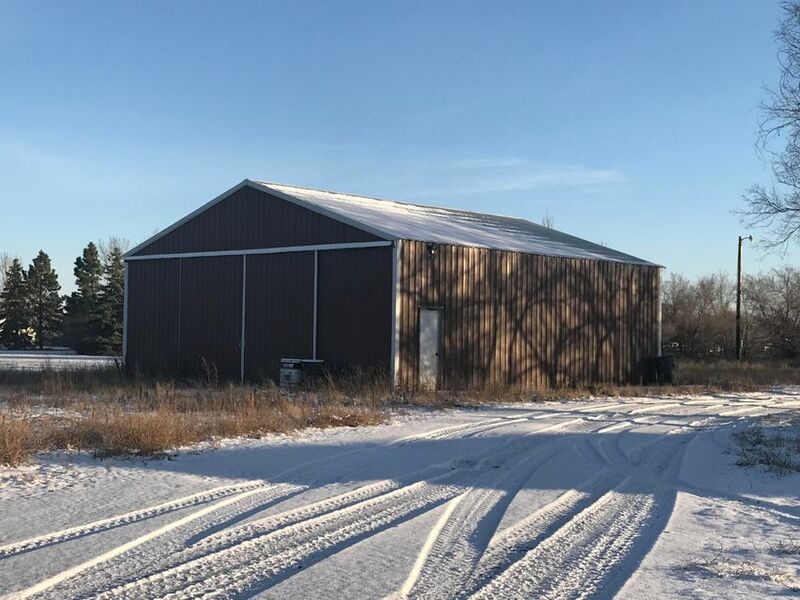 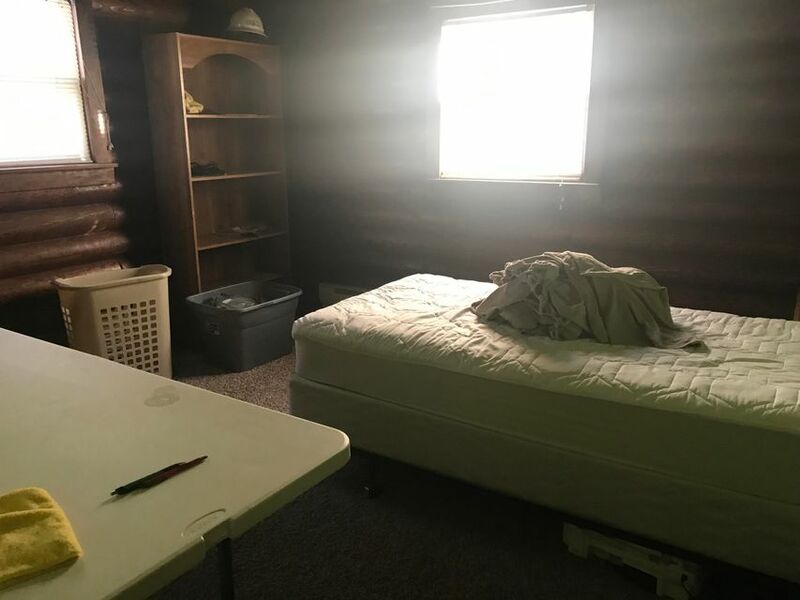 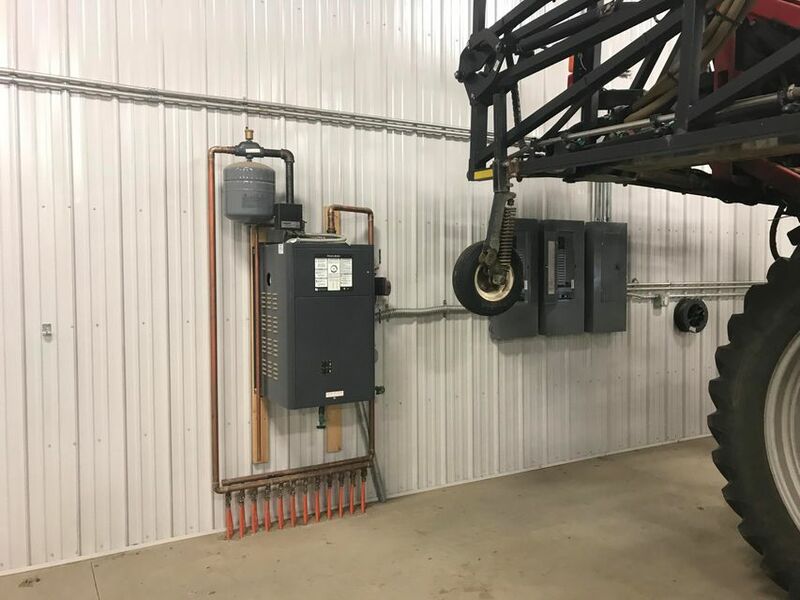 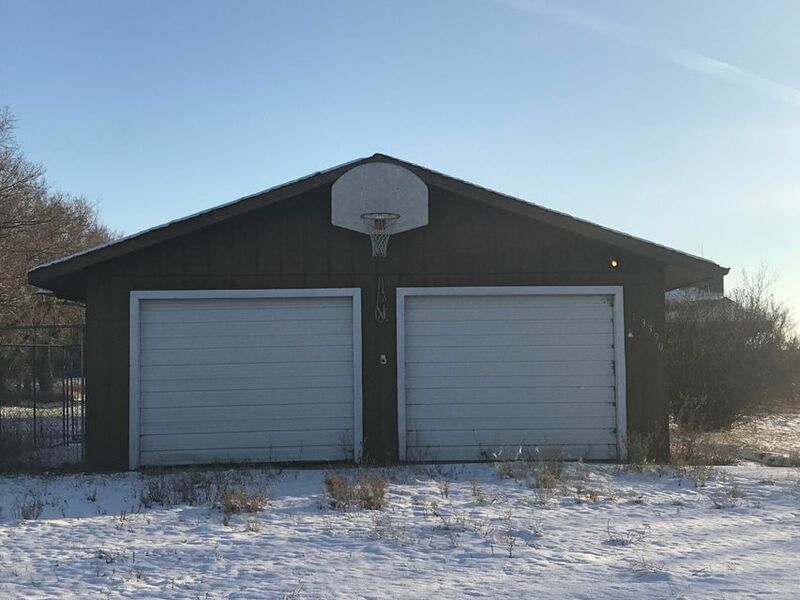 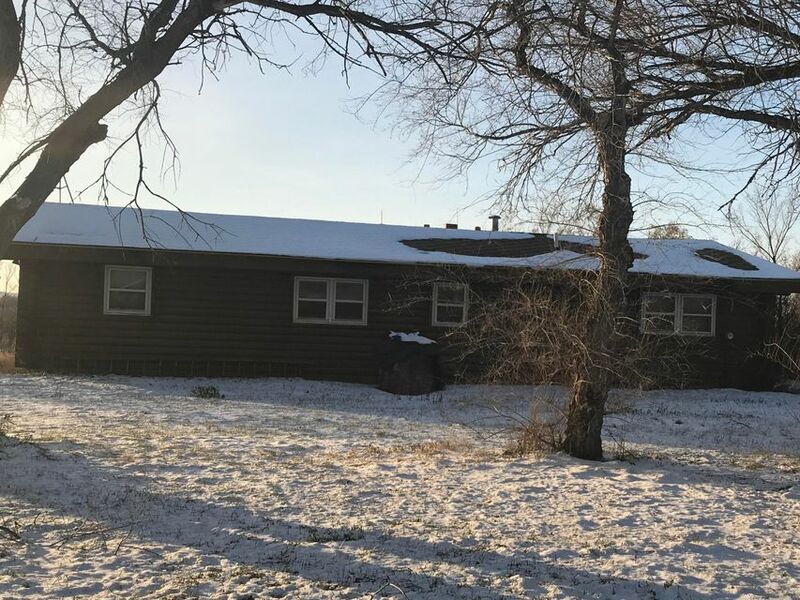 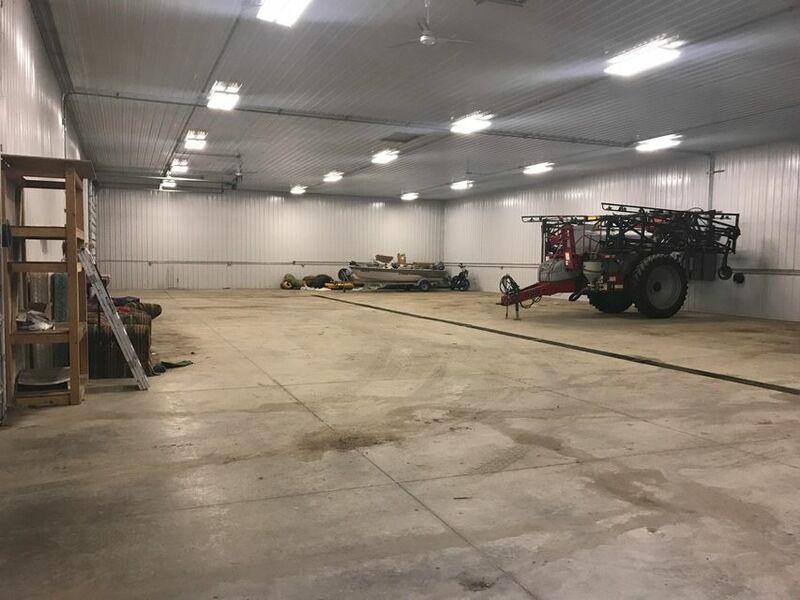 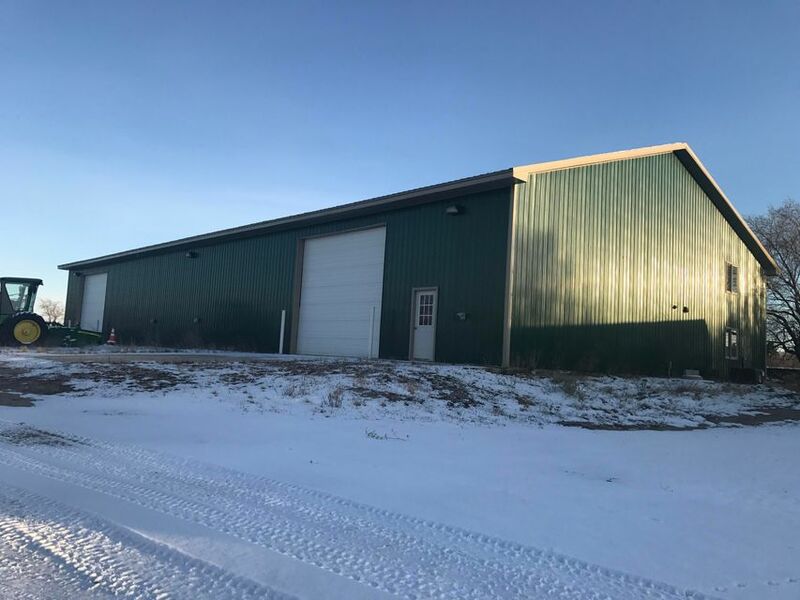 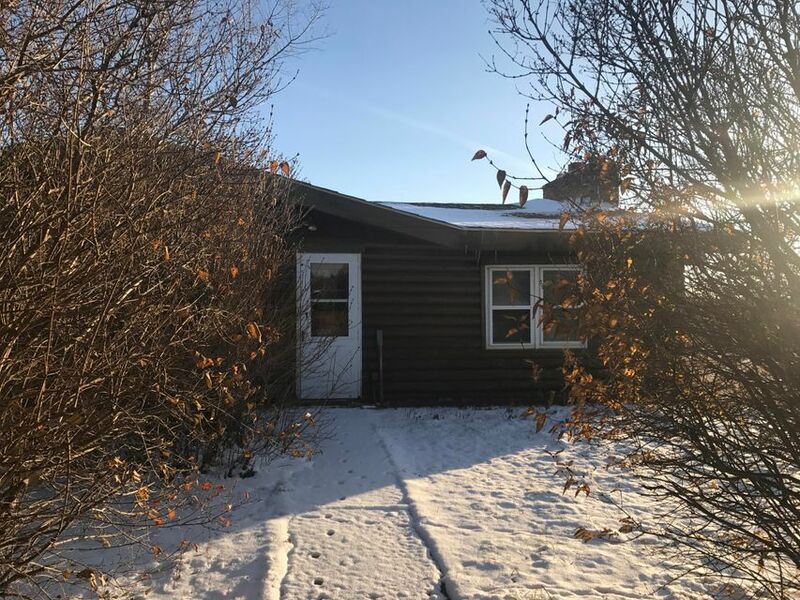 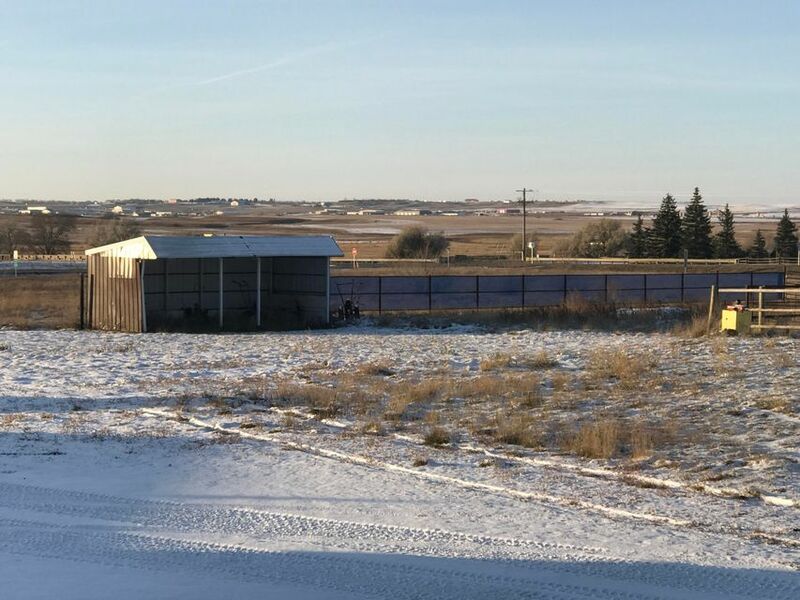 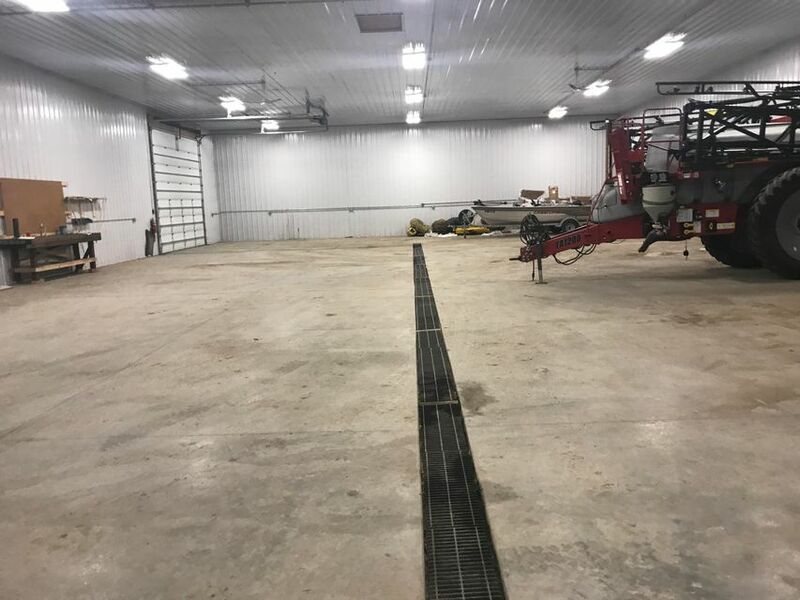 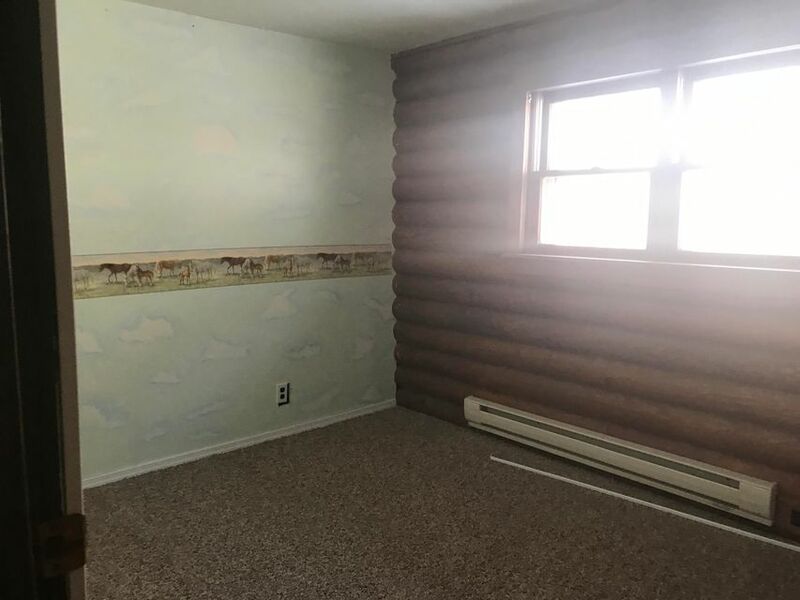 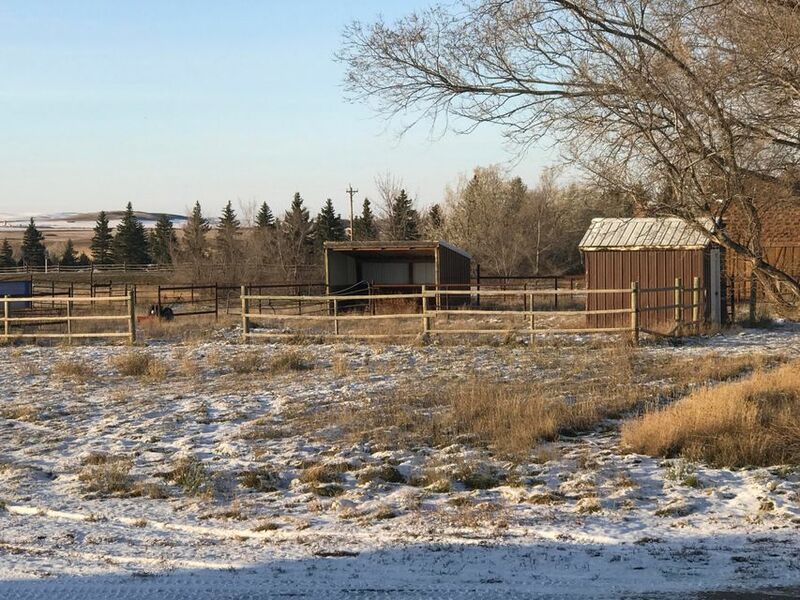 The property includes a 24x28 detached garage, 60x120 pole building, 2 - 16x76 3 bed 2 bath trailers, 36x40 storage building and a 512sf horse shelter AND a 16x20 tack room! 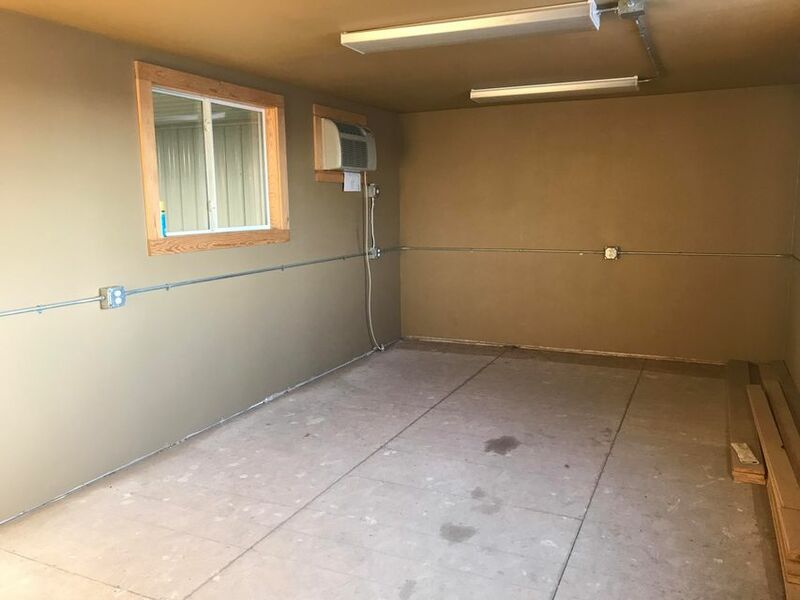 Property currently has Commercial conditional use permit. 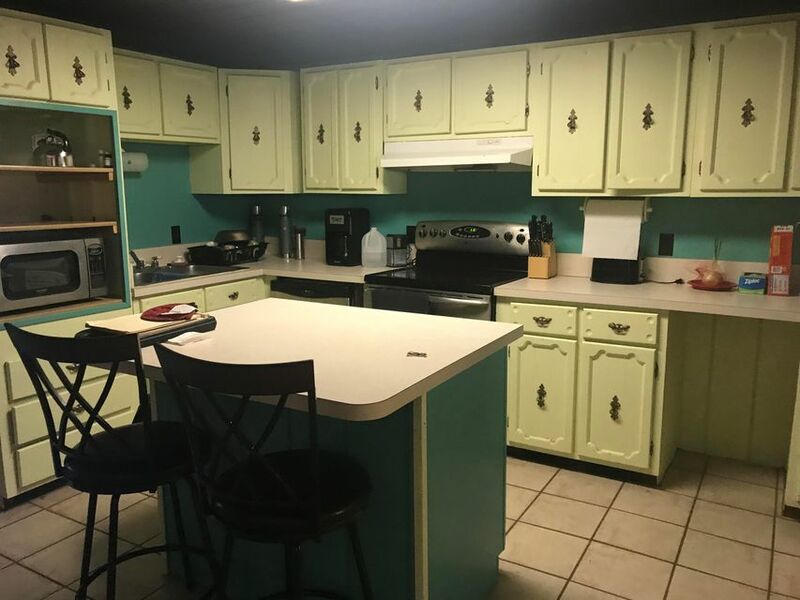 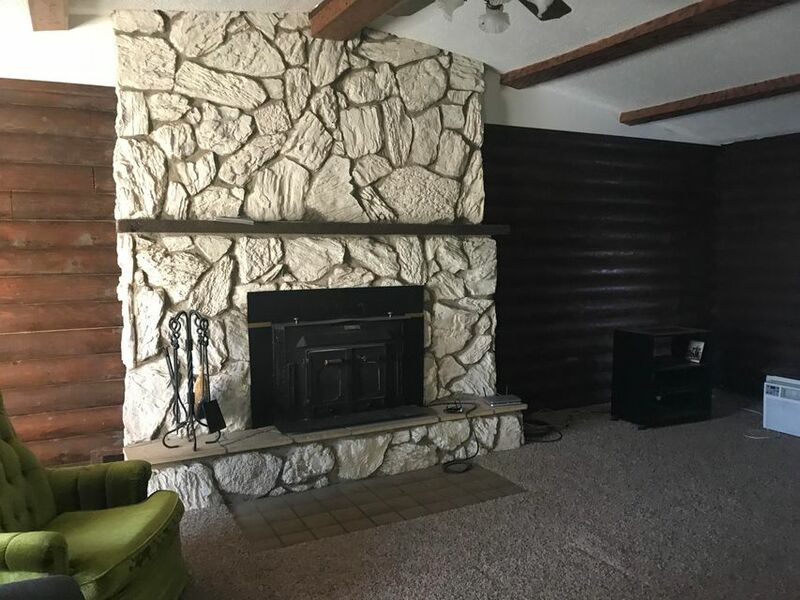 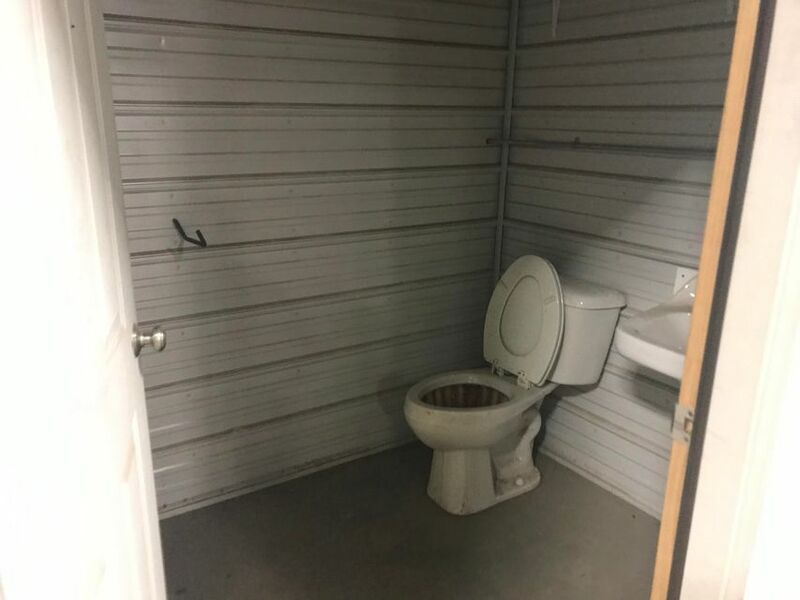 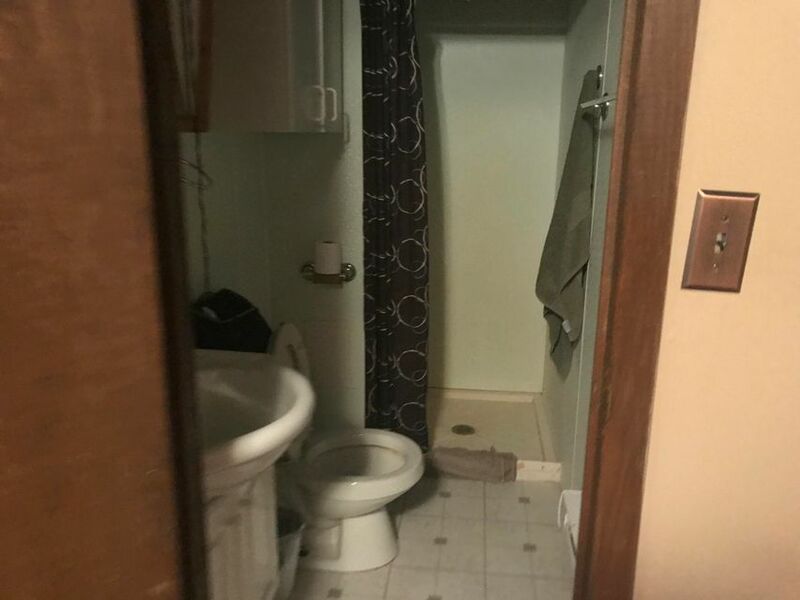 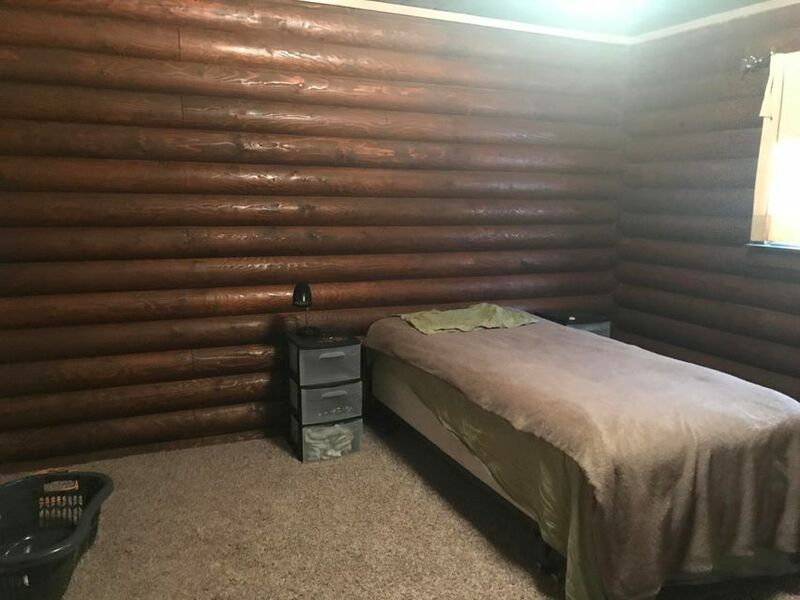 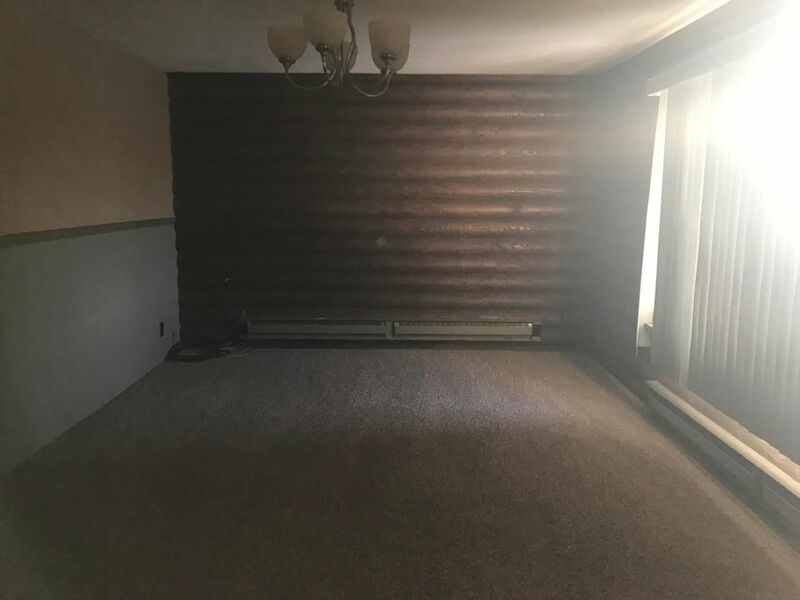 I'm interested in learning more about this property.